You can sometimes get the “Server error” while downloading apps from the Play Store. As the name suggests, this normally only happens when your phone encounters any problems while trying to contact Google’s servers. If you have this error, you can use this guide to fix the problem. Now, if you are getting the “Server error” on Play Store on your phone, there are a few things that you can do. Like most problems, the first and easiest thing that you should do is to restart your phone. It can do wonders. Sometimes, only restarting can fix most of the errors on your electronic devices. Restarting most Android phones is pretty simple. Just hold the power button and wait until you get the Power Menu. Some manufacturers like Samsung and HTC provide the Restart button straight in the power menu. Others like Moto only give you the Turn Off button. Restart your phone and then open the Play Store. Try to download the app for which you were getting the Server error. Check to see if that error shows up again. If it does, then continue with the steps given below. 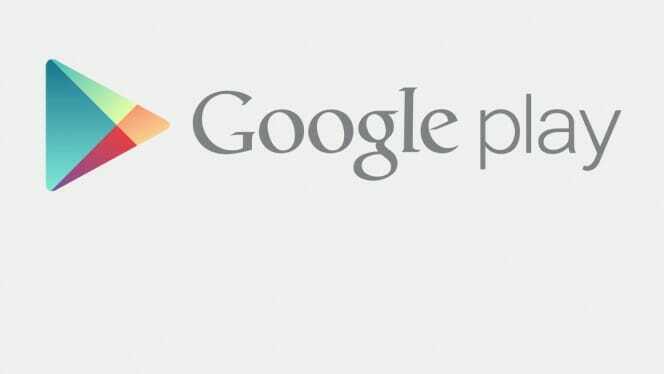 If you have been using your Android phone for more than a few months, chances are that there is a lot of cached data present for the Play Store. You can clear this data to fix this issue. Go to Settings > Applications. Look for Google Play Store and tap on it. Now, try downloading the app to see if you get the error. Sometimes, if you have an outdated version of the Play Store app installed on your phone, server errors can show up. To fix this, you can manually install the updated apk on your phone. Download the apk file from Apkmirror. Open Settings > Applications > Check “Unknown sources“. Transfer the apk to your phone’s storage and open it. button and wait for this to complete. Now, open the Play Store and try downloading the app that you were getting Server error for. Performing these steps will fix your problem.